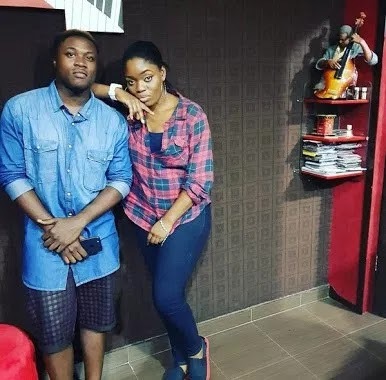 First runner-up in the Big Brother Naija, Bisola, has revealed that she is in a relationship with Project fame winner Jeff. The BBNaija Star took to her Instagram to make the announcement. Recall that Bisola was in a hot romance with Thin Tall Tony while she was in the Big Brother house. The relationship crashed because it was discovered that TTT happened to be married. The single mum who doesn’t seem fazed by the age difference between her and her new boo. 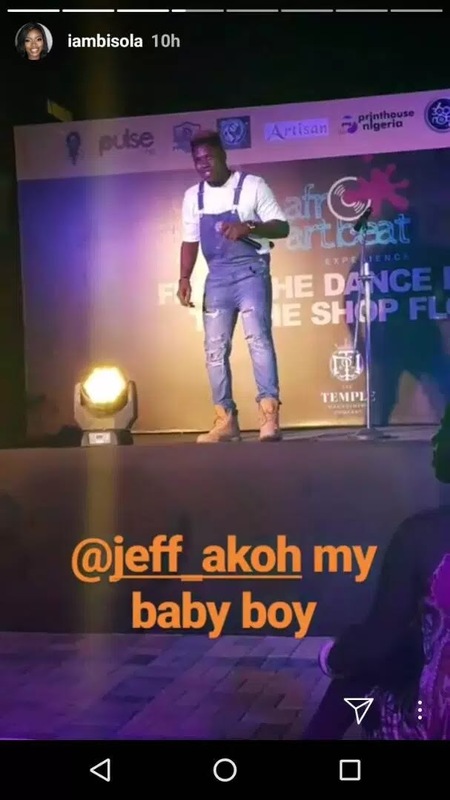 Jeff, says age is nothing but a number. 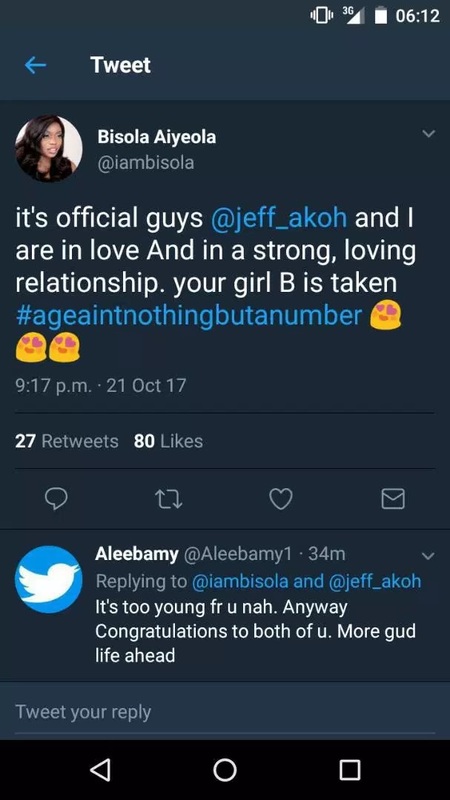 Bisola is 31 while Jeff is 21.